Watch five stories of people who encountered grace in such a way that their lives were changed forever. Two of these stories are about women with similar backgrounds of legalism and spiritual abuse who were set free by the power of God. Another person walked away from a history of drug abuse through discovering how good God actually is. One man from prison encountered God in a way that put him on a path to freedom and victory. A couple who felt unusable for the Lord's purposes was so impacted by grace that it transformed them and sent them into the heart of Africa to set captives free. 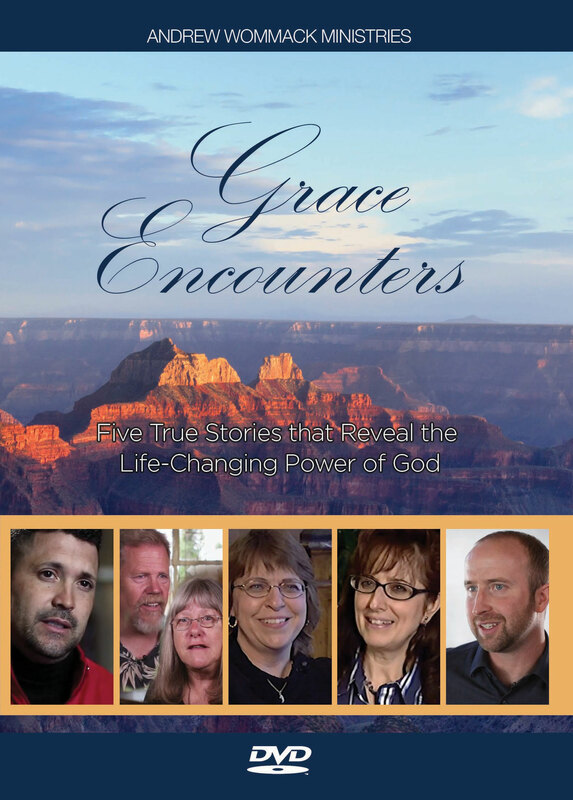 You will be blessed as you watch these life-changing stories—and be inspired to have your own grace encounter with God. You can also watch all of the Grace Encounters videos for free at https://www.awmi.net/video/grace-encounters/.